HMRC have been granted new legal powers which allow them to access information on credit and debit card payments from card processing companies. This will allow HMRC to discover the number and value of payment transactions completed by specific businesses or traders. The Revenue have said that these far-reaching new powers are needed in order to limit tax evasion by businesses and traders. HMRC’s new powers were introduced under the Finance Act 2013, which made amendments to schedule 23 of the Finance Act 2011. The Finance Act 2013 came into force on 1 September 2013. Under the new rules information on card payments to UK firms and traders will be made available to HMRC for the first time. This has been achieved by adding ‘merchant acquirers’ as a category of data-holders under schedule 23 of the Finance Act 2011. This allows HMRC to issue a notice to companies that process card payments requiring them to provide data of card payments on specific businesses and traders. Paragraph 1(3) of Schedule 23 of the Finance Act 2011 specifies the relevant data that HMRC can require companies who process card payments. This information includes credit and debit card sales made by retailers, the retailers’ name, address, VAT number and bank account details. 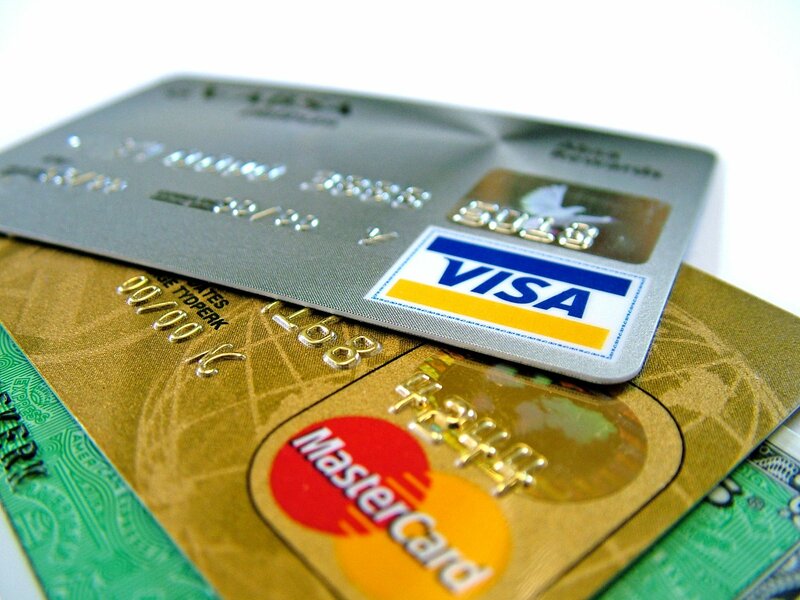 However, no personal data identifying the card owners or card numbers is allowed to be obtained. By accessing this data HMRC will carry out compliance checks that are more accurately targeted on the areas of highest risk. The Government has given HMRC nearly £1 billion to tackle tax fraud and tax evasion. The shake-up means HMRC can now access valuable data about specific businesses which include restaurants, cafes, shops, garages, hotels (ie businesses that usually deal with cash or card instead of bank transfers). HMRC estimate that accessing this information could reduce tax fraud and tax evasion by over £50 million per year. We understand that HMRC are launching their second stage of an evasion publicity campaign this week. This campaign works alongside existing compliance activities to raise awareness among those breaking tax rules. This clearly demonstrates that HMRC are fighting hard to tackle tax evasion, specifically targeting businesses and traders.